AMF is looking to stand up to the stigma of grief by building a community of kindness! One of the themes we hear across our AMFers’ grief journeys is the prevalence of feeling isolated. These feelings do not just affect an individual’s social life, but can impact their functioning in school and/or the workplace, as well as their overall health and wellbeing. 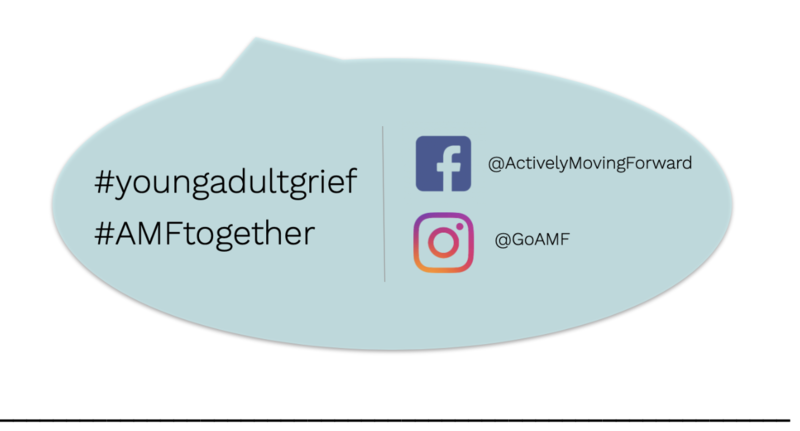 AMF works to combat this by helping to build communities of support and empowerment for grieving young adults across the country. 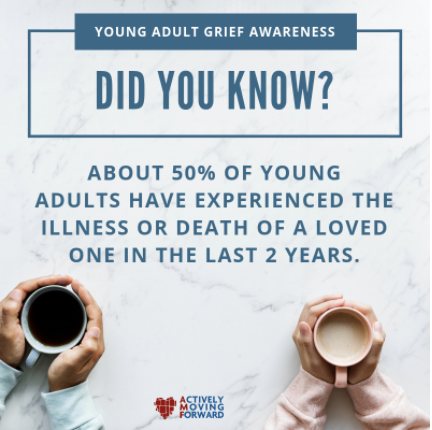 While AMF concentrates on grief due to a loved one’s terminal illness or death, we know that there are many young adults facing different types of grief. While young adults are a very overlooked population, there are amazing researchers helping us to learn more about the unique issues and needs of these individuals. If you are interested in learning more about the wonderful research that has been done on young adult grief, check out our It’s All in the Research PDF. AMF will be posting on our social media outlets to help raise awareness – we’d love to have you join us! Who will you honor with an act of kindness? 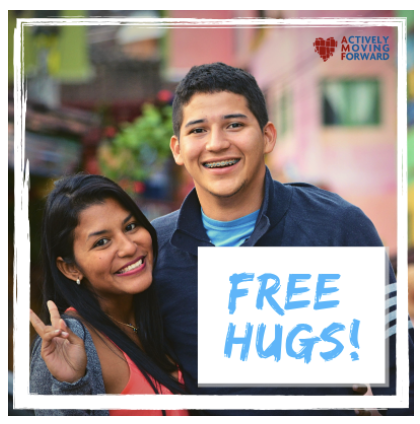 Looking to bring a little kindness to your community or campus? Look no further! AMF has created some low-cost-no-fuss activities for you to try out! There’s a saying expressing that people are fighting inward battles we may know nothing about. Let’s work together to show that with a little kindness and connection, we can help people feel supported and empowered through whatever they might be going through. Check out our Awareness Toolkit PDF for more information or a bit of inspiration! 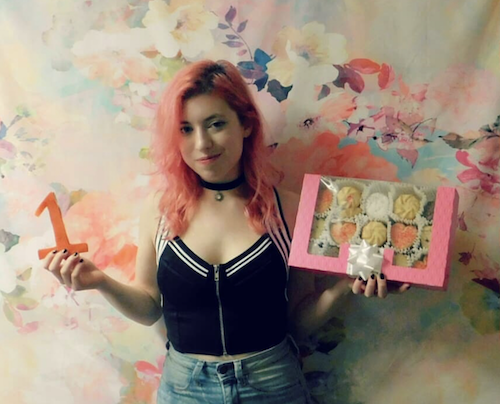 Did you host a kindness event in your area? and learn more about important issues with young adult grief? grieving young adults from coast-to-coast? Join our efforts!